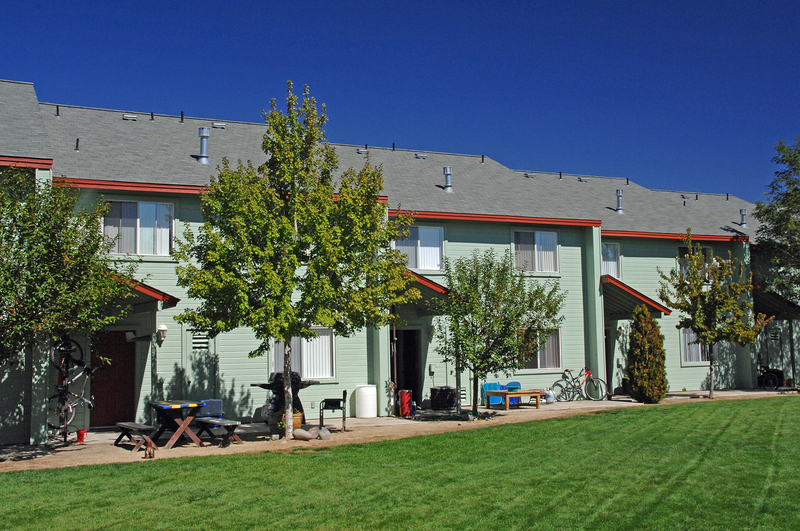 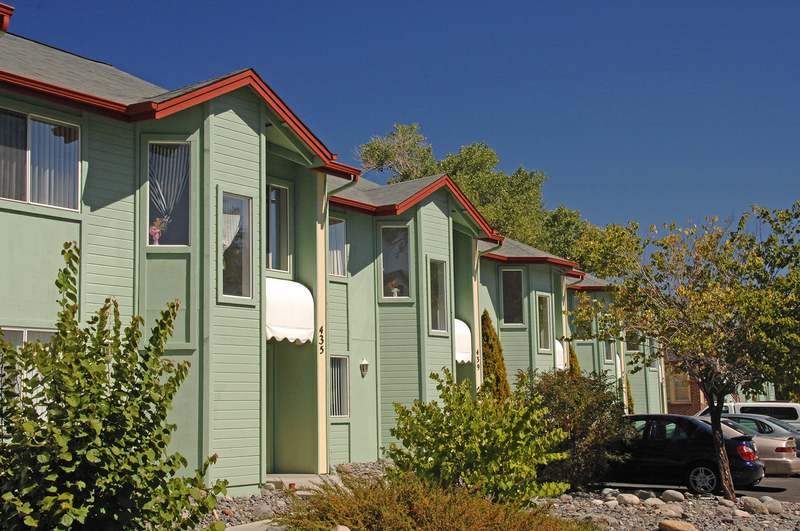 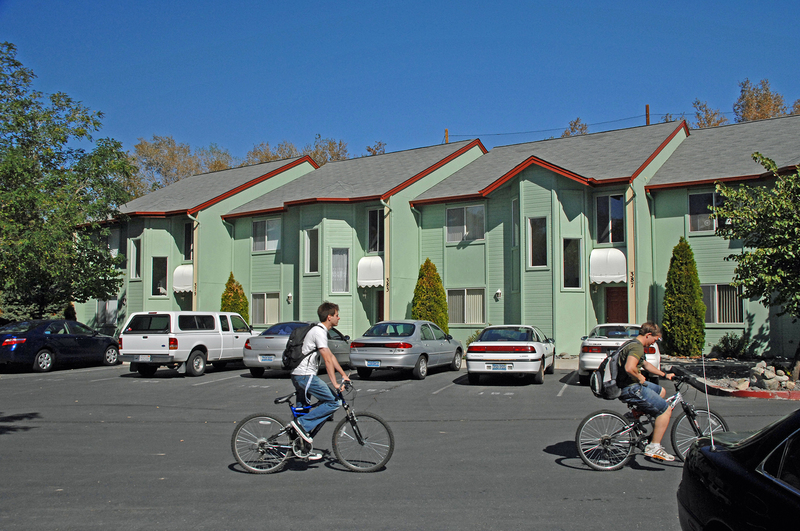 Wolf Run Village is just two blocks from the University of Nevada, Reno (UNR) and only three blocks to the Student Union and Knowledge Center. 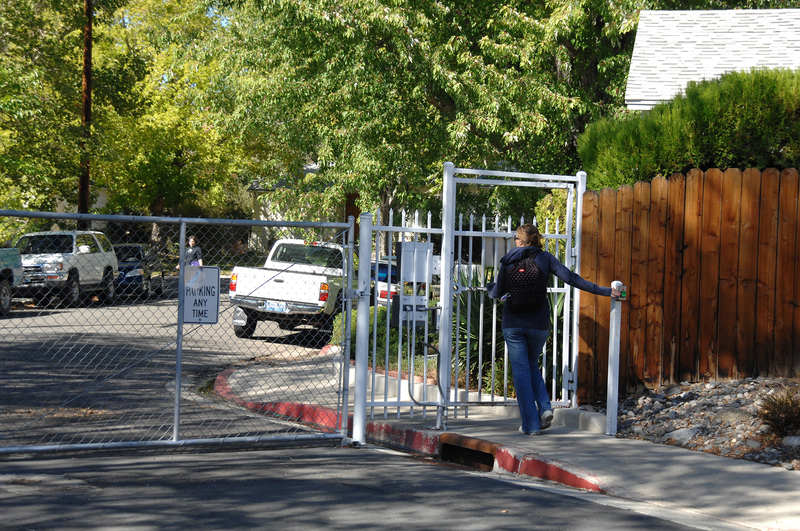 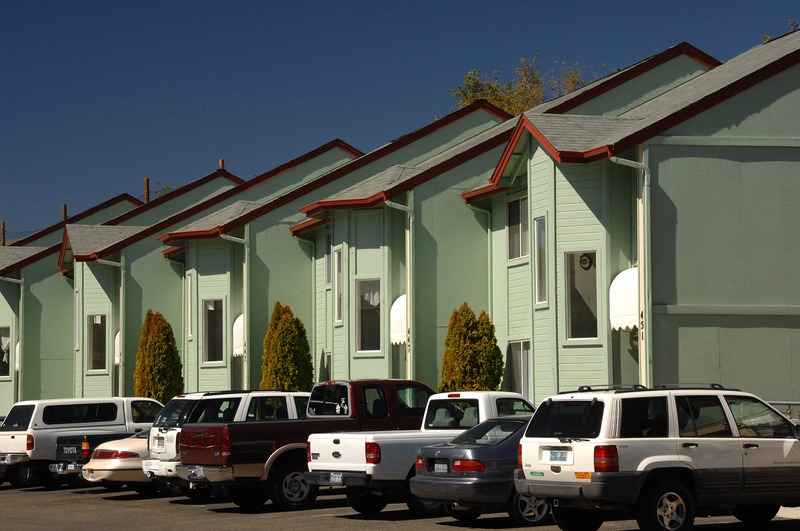 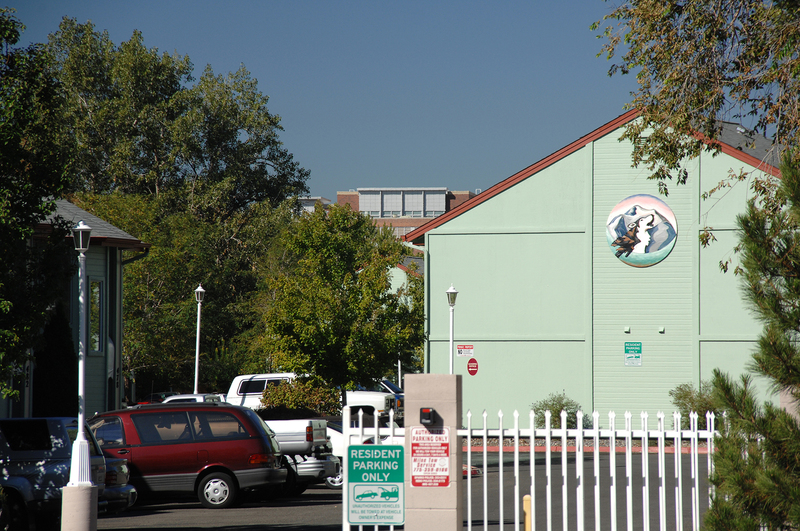 We are just a short walk away from campus and we provide all our residents with gated, private parking. 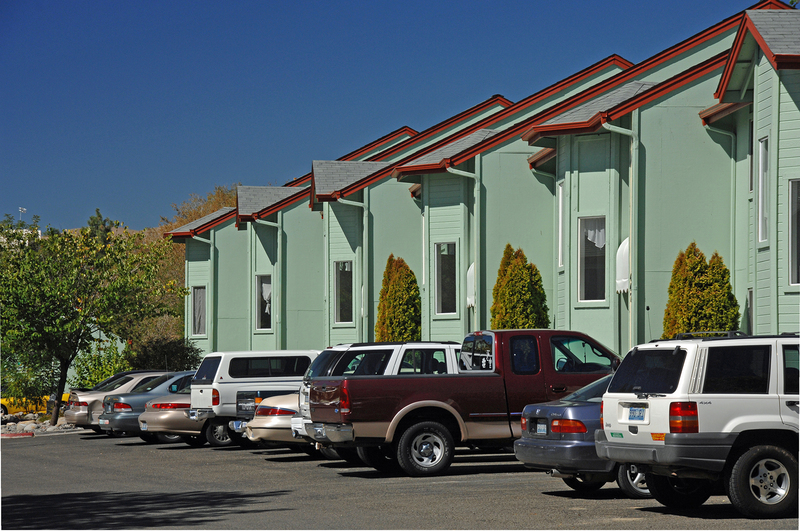 Our 2,000 sq ft, two-story townhouses feature 5 individually leased rooms, each with its own private bathroom. 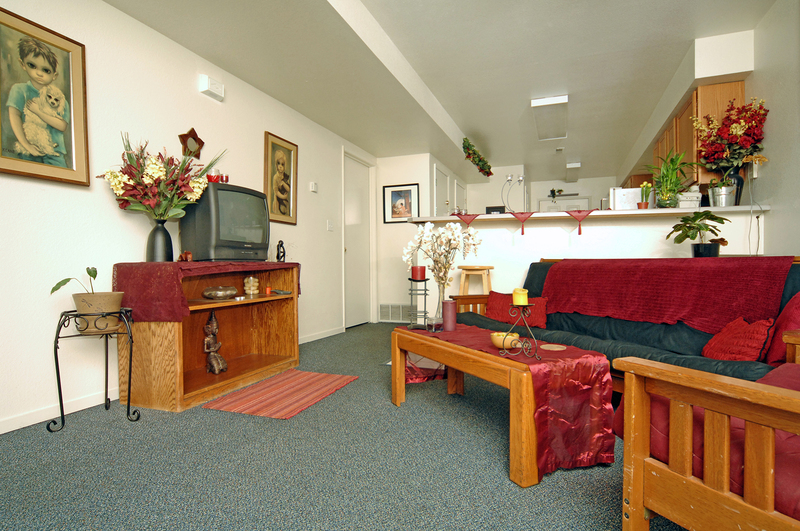 Live with your friends or come alone and we’ll place you with others. 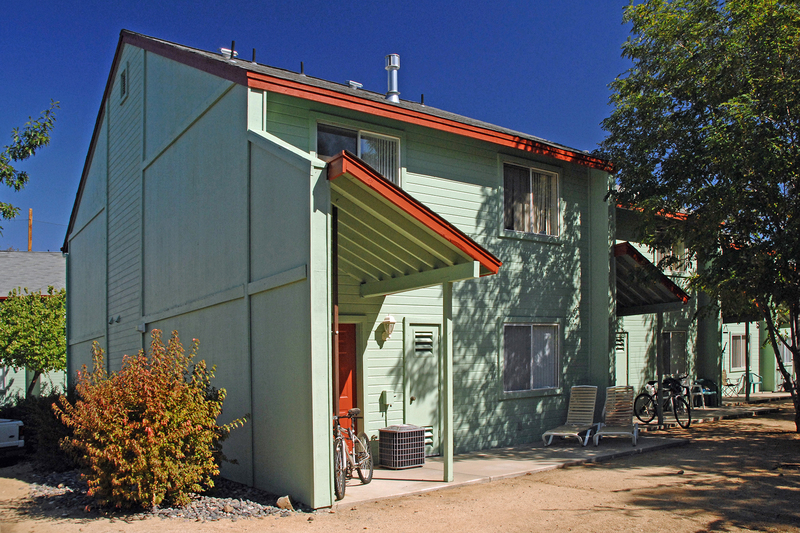 Each house has a complete kitchen with full-sized appliances and a full-sized washer and dryer. 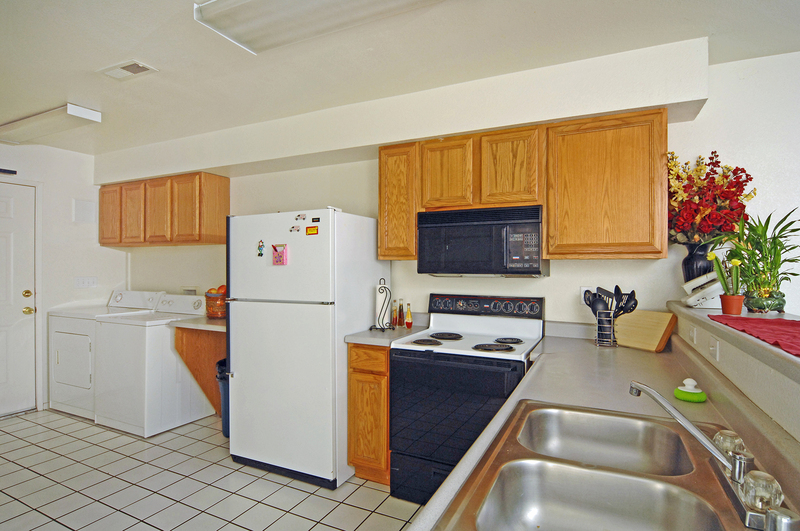 You even get a private locking pantry to keep roomies from being tempted to eat your goodies!